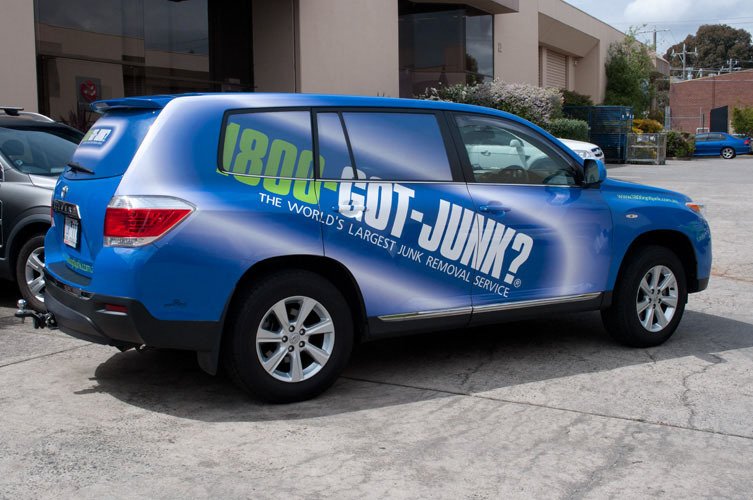 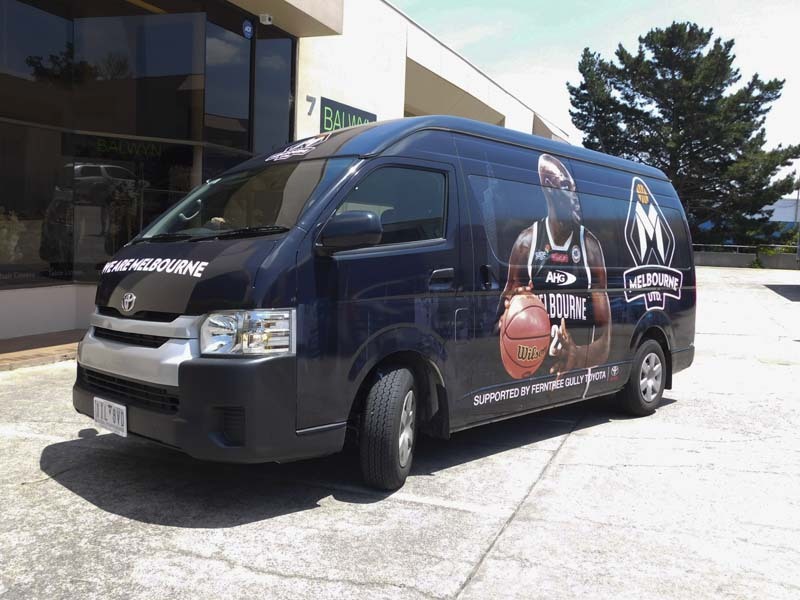 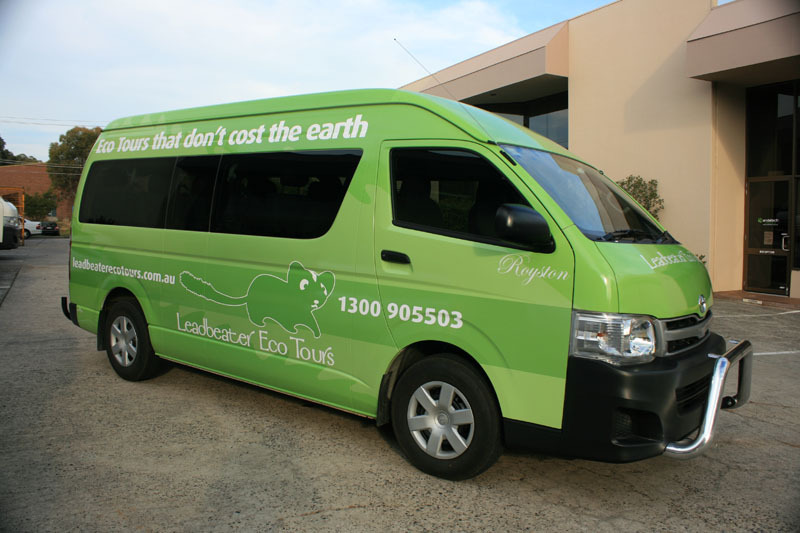 Let us help you transform your vehicle(s) from an expense, into an integral part of your branding. 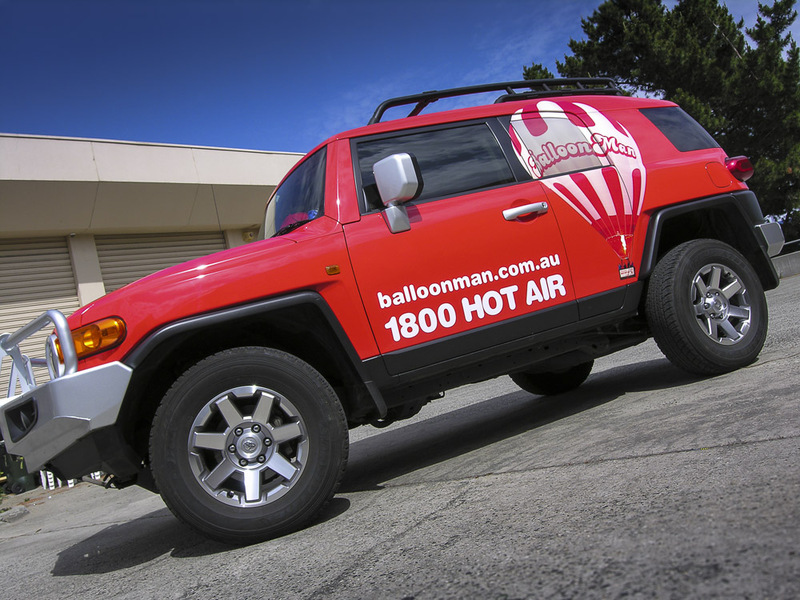 Our team includes people skilled in the application of Hi-Performance materials since the early 1980’s. 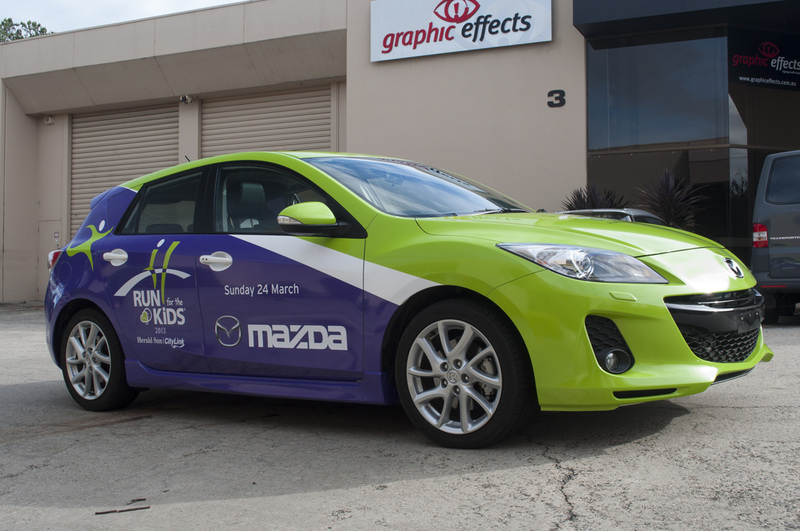 We can use reflective or fluoro materials to really make you stand out from the crowd. 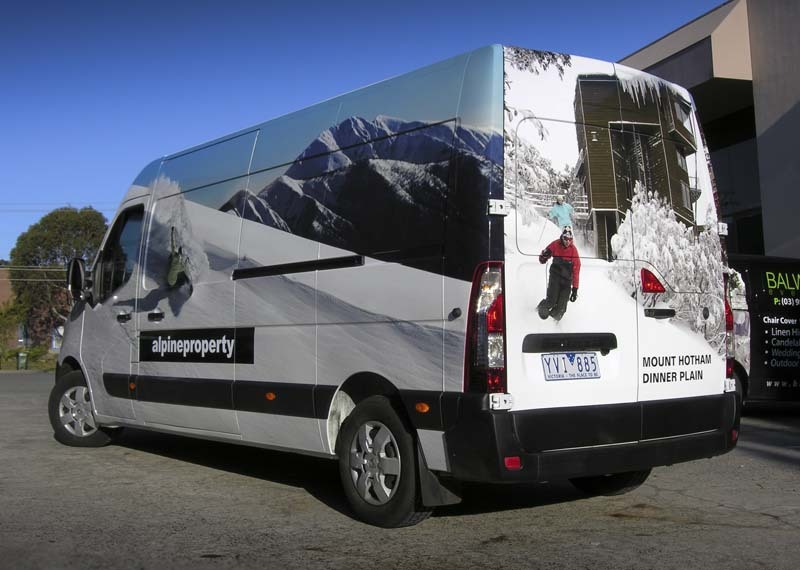 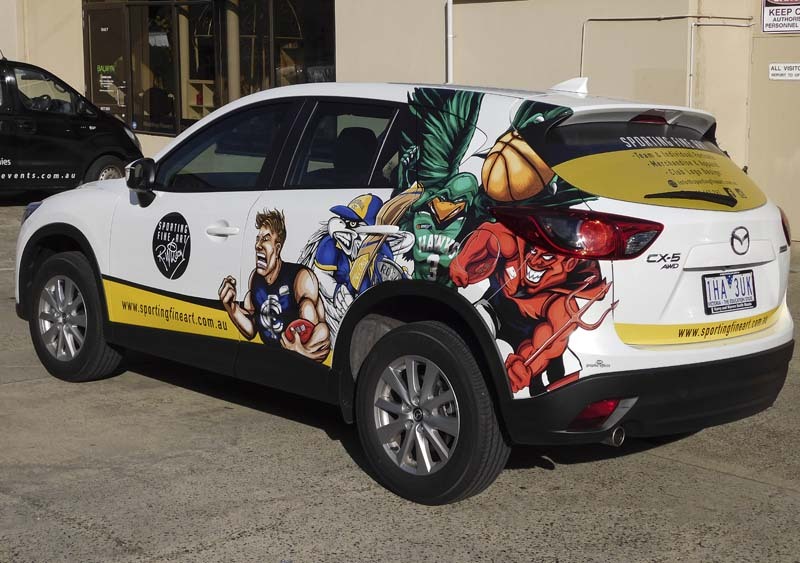 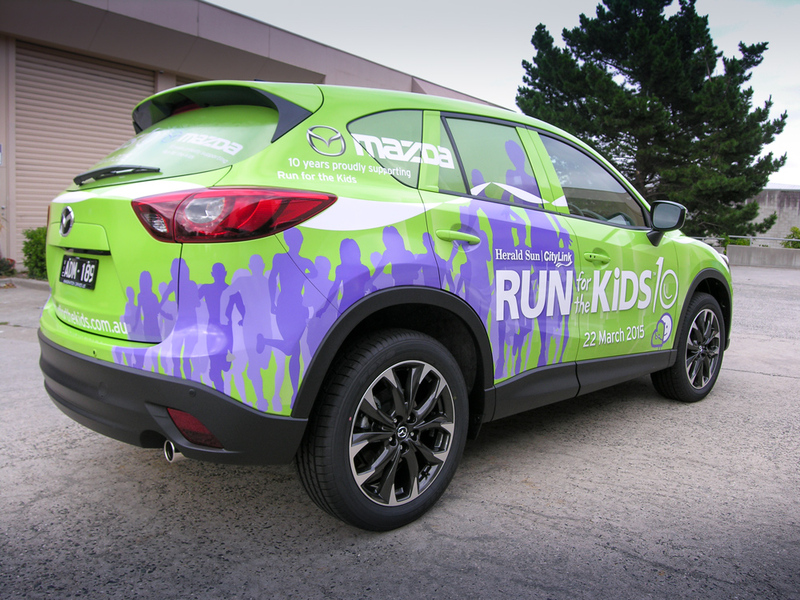 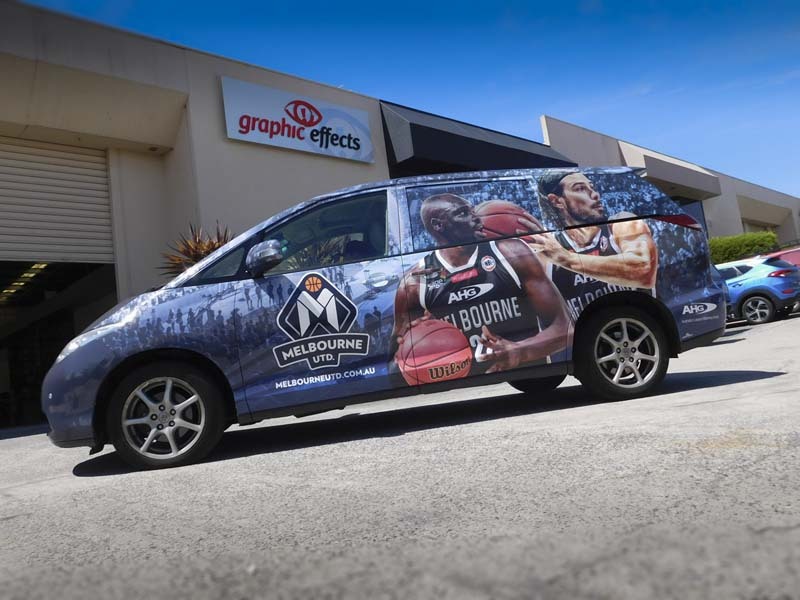 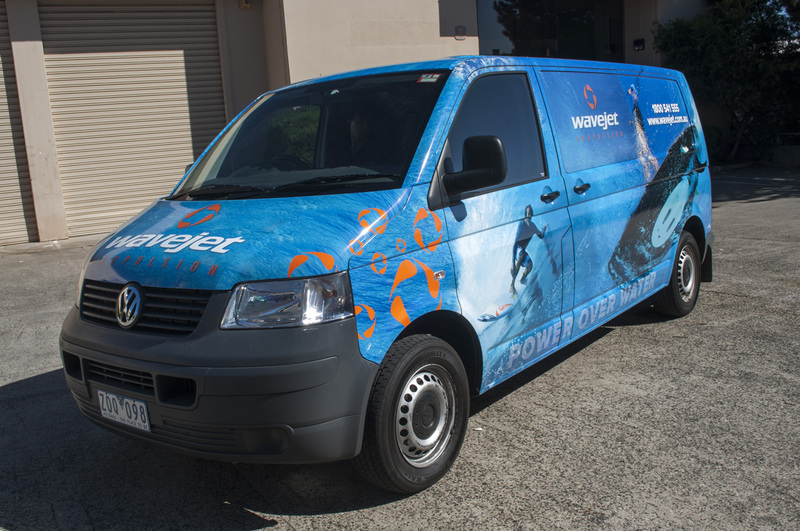 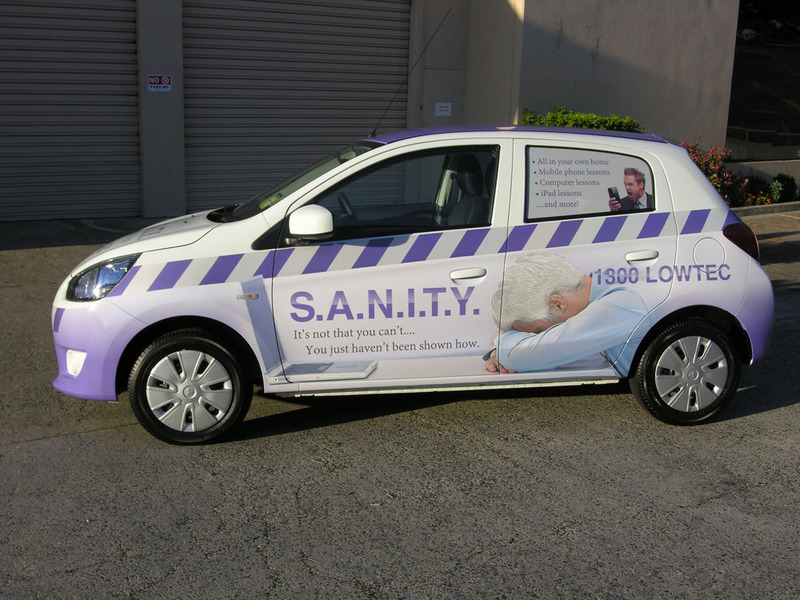 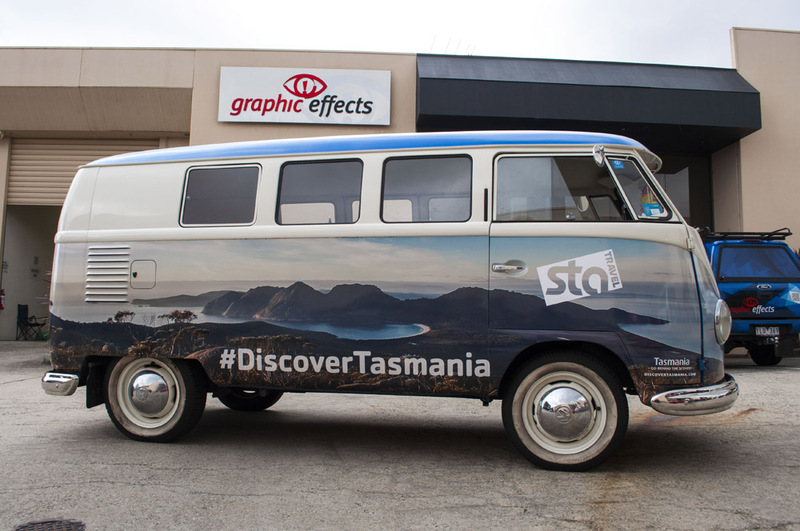 Whether you completely ‘wrap’ a vehicle, or have simple signage is dependent on both your budget & the effect you wish to create. 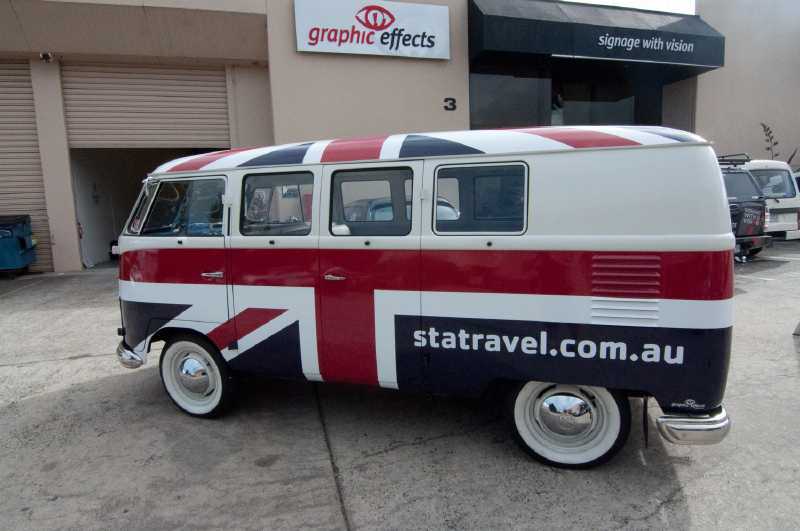 The main thing is to be noticed. 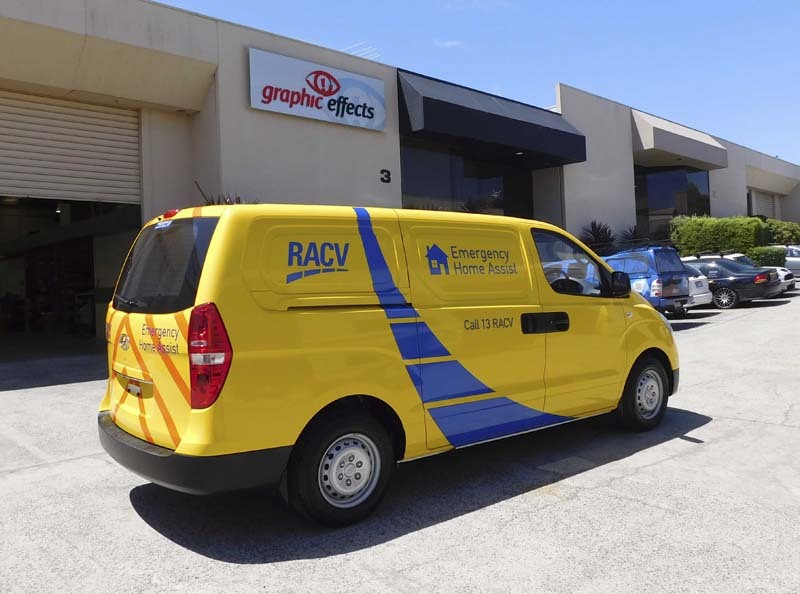 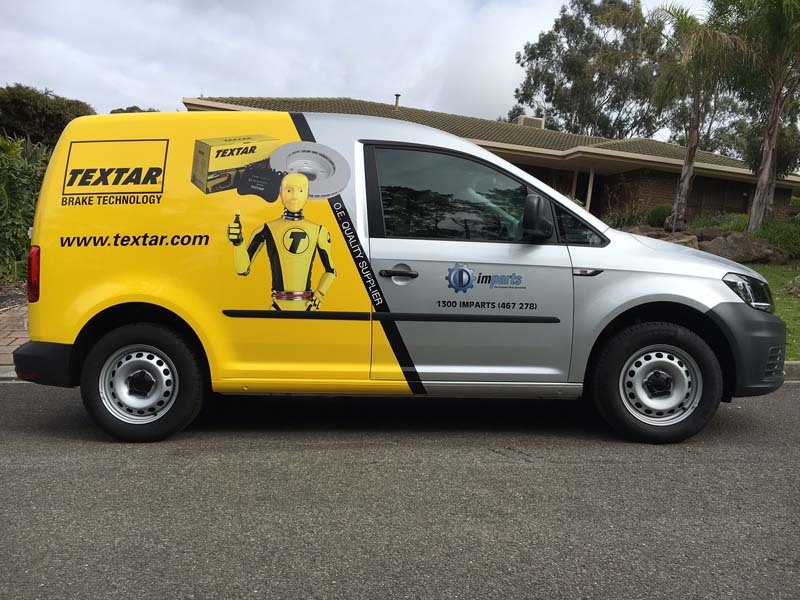 Just think for a moment, your vehicle gets seen by thousands of people every time you drive it … how many people see your newspaper or yellow pages ad? 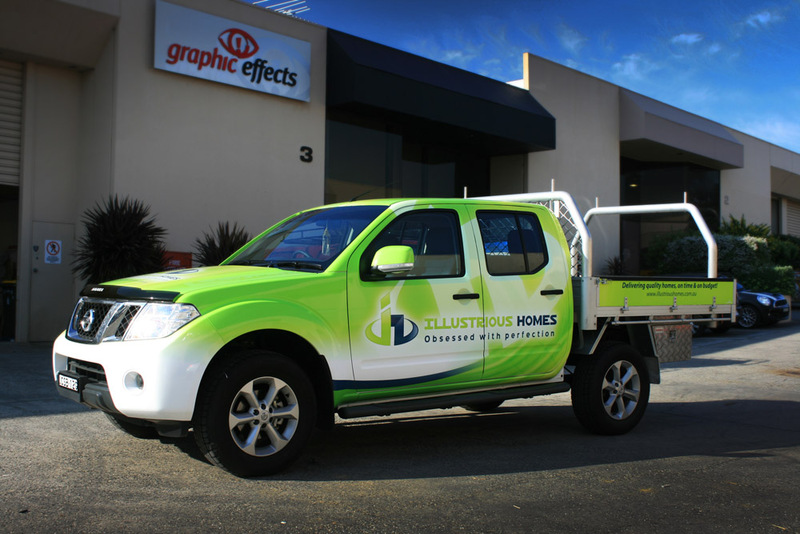 Why not contact us today & let us help you see just how cost effective vehicle signage is compared to other forms of advertising.